I will address North Korea in a few minutes, but first, below is a list of events which have occurred within the last 24 hours. Unfortunately, I expect to be making announcements such as these on almost a daily basis. Like all scientific predictions which fall in the unfavorable outcome, it is indeed a double-edge sword. On the one hand it is satisfying to be accurate and verifiable; on the other hand I know the outcome can bring grief or anxiety. Sure, if it’s 10,000 miles away it’s just a statistic, but if it is next door, it is a tragedy. 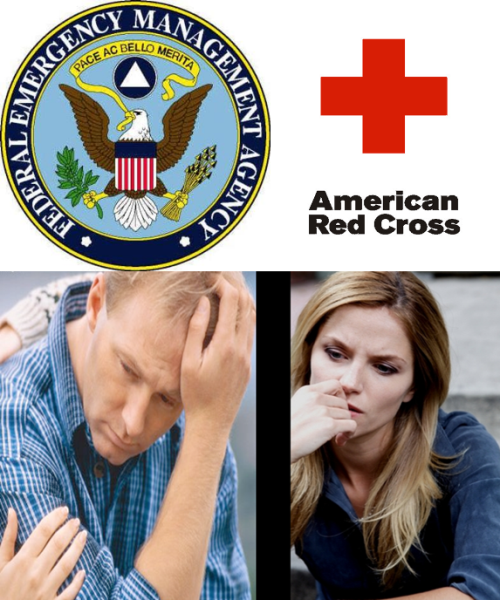 Working in Emergency Management and Red Cross, I know all too well of such things. Within my next few articles, I will write extensively on what I have titled “Omission vs Disclosure”; what is the better way. An earthquake measuring 6.5 magnitude struck a remote and mountainous part of the southwestern province of Sichuan on today, the US Geological Survey said, killing five people and trapping 100 tourists in a popular scenic spot. The quake hit a sparsely populated area 200 km (120 miles) west-northwest of the city of Guangyuan at a depth of 10 km (6 miles), the USGS said. 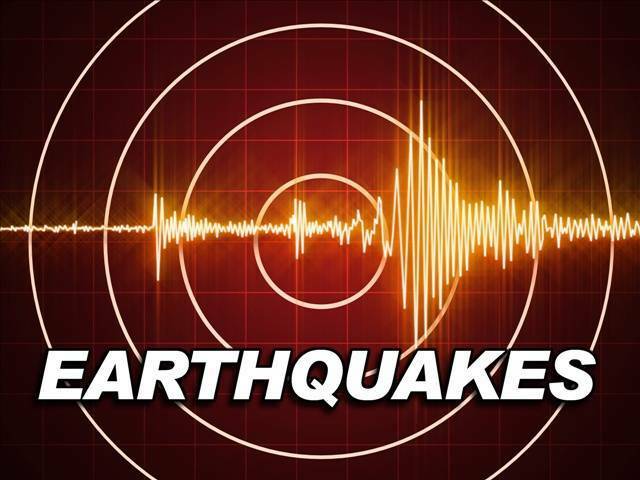 It had earlier put the quake at magnitude 6.6 and 32 km deep. The National Weather Service says three tornadoes struck northeast torOklahoma, including an EF2 twister that caused heavy damage and injured at least 30 people near midtown Tulsa. Meteorologist Bart Haake said Monday that the Tulsa tornado touched down at 1:19 a.m. Sunday. Eight minutes later an EF1 tornado struck the southeast Tulsa suburb of Broken Arrow and an EF1 tornado then touched down five minutes after that near Oologah, about 20 miles (30 kilometers) northeast of Tulsa. The National Weather Service confirmed a faint landspout tornado south of Downtown Phoenix late Thursday afternoon. No damage was reported from the brief twister. Based on various reports and Doppler radar imagery, the tornado occurred around 5:03 PM. Thursday’s tornado is the first in Metro Phoenix since a confirmed twister near Goodyear on October 6th, 2015. The National Weather Service has confirmed that a EF-1 tornado ripped through a 1 1/2-mile stretch of Salisbury on Monday afternoon. The storm cut a path that extended from the Princeton Homes neighborhood off College Avenue, across Salisbury University athletic fields and to the corner of Route 13 and Dogwood Drive, Mayor Jake Day said during a briefing Tuesday morning. City crews had cleared most streets of debris a day after a tornado, but evidence of it was still evident on private property. Environment Canada has confirmed two tornadoes touched down near Huntsville, Ont., on Friday. 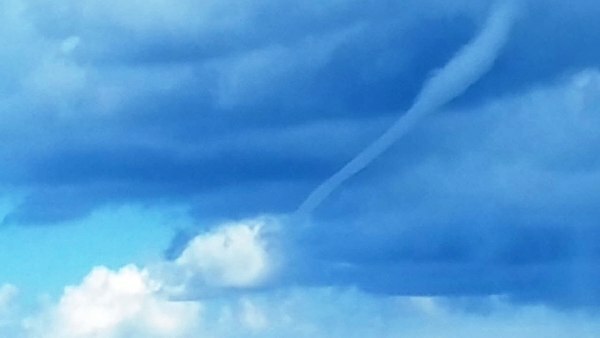 The agency says the first one struck on the south side of the central Ontario town just before 4 p.m., then tracked about one kilometer northeastward over land and then another three kilometers over a lake as a tornado waterspout. A second and stronger tornado measuring EF-2 struck several minutes later about 15 kilometers northeast of Huntsville and caused structural damage to some cottages and heavily damaged some trees. 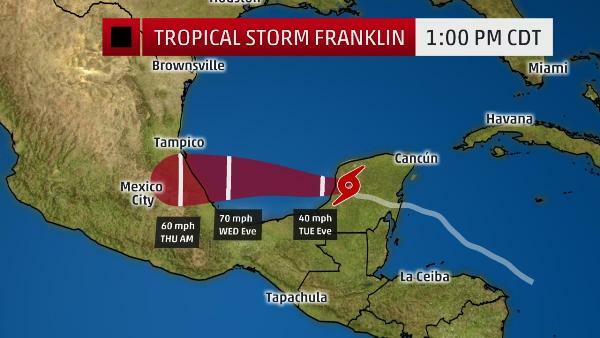 A hurricane watch and tropical storm warning has been issued by the government of Mexico ahead of Franklin’s second landfall in parts of eastern Mexico’s Veracruz state, including the city of Veracruz. To what degree it restrengthens is a bit uncertain, due to competing factors of increased wind shear – a negative for strengthening – and very warm heat content in the Bay of Campeche – a positive for strengthening. Either hurricane or tropical storm-force winds may arrive as soon as late Wednesday along the coast, particularly in Veracruz state. A flash flood warning for Bexar County has been extended until 2:15 p.m. Monday as heavy rain and thunderstorms continue to roll through San Antonio. Up to 5 inches of rain have hit isolated pockets of Bexar County with widespread rain amounts of 2-4 inches since the storm hit the downtown area around 7 a.m. and has caused street flooding and road closures across the city. 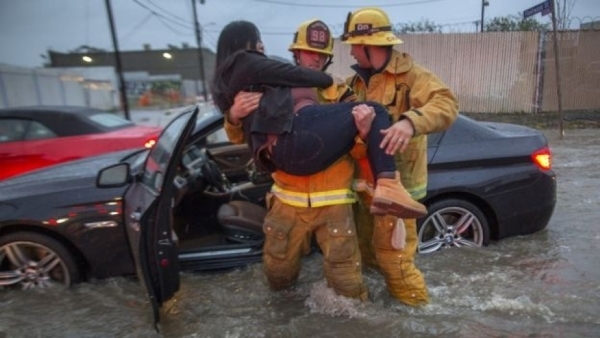 The National Weather Service said heavy rains triggered flash floods in parts of the Houston metropolitan area on Tuesday. The NWS said a flood warning is in effect for Texas’ northeastern Fort Bend County, eastern Waller County and western Harris County after 4 inches to 6 inches, with isolated amounts more than 8 inches, fell throughout the area early Tuesday. 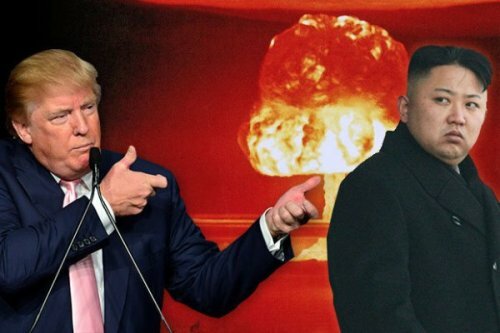 At this time I’m afraid the escalation does not look good. I give it a 60% chance weapons interaction will occur. More on this later.